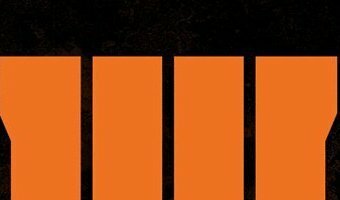 BEGIN SLIDESHOWCall of Duty: Black Ops 4 game footage and details revealed!The Call of Duty: Black Ops 4 Community Reveal Event gave players an unprecedented first look at Call of Duty: Black Ops 4 along with a trove of detailed game information during the live-streamed community event that was broadcast worldwide across 10 languages and presented by Activision and Treyarch. 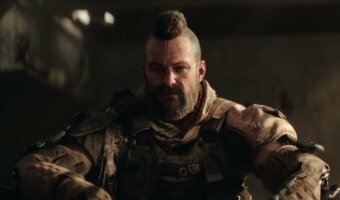 You can watch the multiplayer reveal trailer, Black Ops 4 Zombies IX, the Voyage of Despair, and Blood of the Dead teaser trailers, as well as the Blackout massive battle royale experience introduction in the players below! 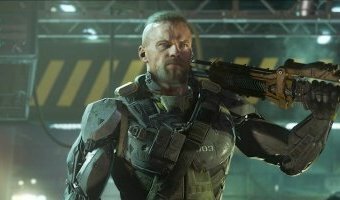 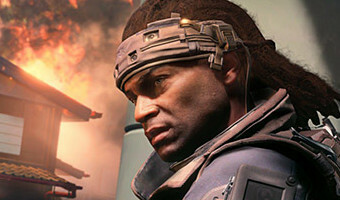 Be sure to also check out the Call of Duty: Black Ops 4 first look images in the gallery.Call of Duty: Black Ops 4 is described as a gritty, grounded, all-out combat experience that raises the bar for Multiplayer mode, increasing tactical gameplay and player choice along with the biggest Zombies offering ever with three full experiences at launch, and Blackout, where the … [Read more...] about Call of Duty: Black Ops 4 Game Footage and Details Revealed!